Ritchy Fowler is newly involved with Vacation Rentals but has a rich career in Criminal Justice and Administration. His vast experience includes involvement in Juvenile Investigations, Undercover Operations, Crisis Negotiation, Crisis Intervention, and Narcotics. He also served on Bike Patrol, was a Certified Instructor of a variety of law enforcement training classes, and served as a Field Officer dedicated to training new recruits. Ritchy received Officer of the Month on several occasions, a Merit award in 2015 and a Valor award in 2017. He was a Master Deputy with Loudoun County Sheriff Department and very much involved in the Community Policing Program. Ritchy began his prestigious career in 1990 and officially retired from law enforcement in 2017. 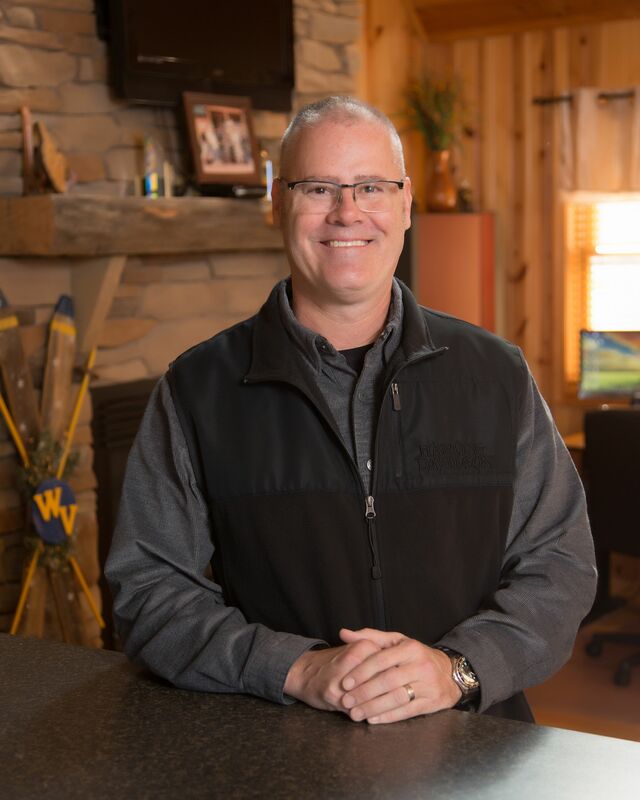 He decided to retire in Canaan Valley and joined the Landis Realty team in October of 2017. Ritchy brings immeasurable experience and wisdom to our Vacation Rental Team.